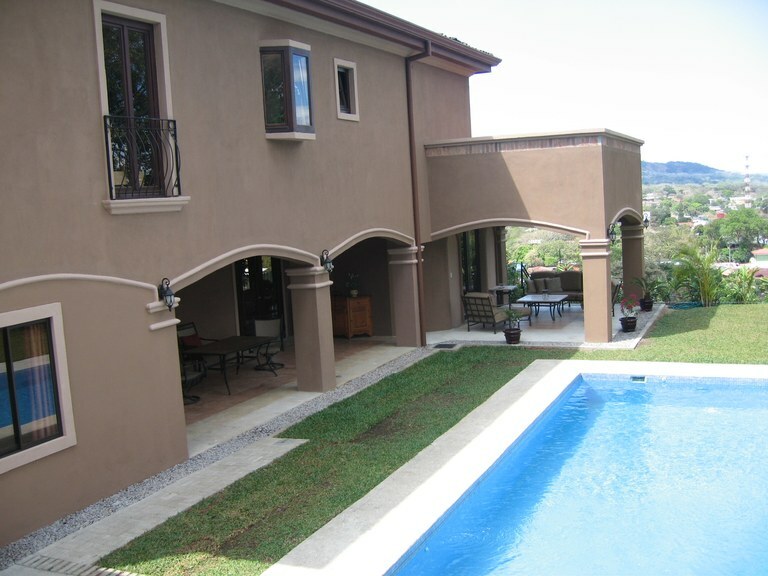 This house with 4 bedrooms and 4 bathrooms is located in Ciudad Colón, San José Costa Rica, in the county of Mora. 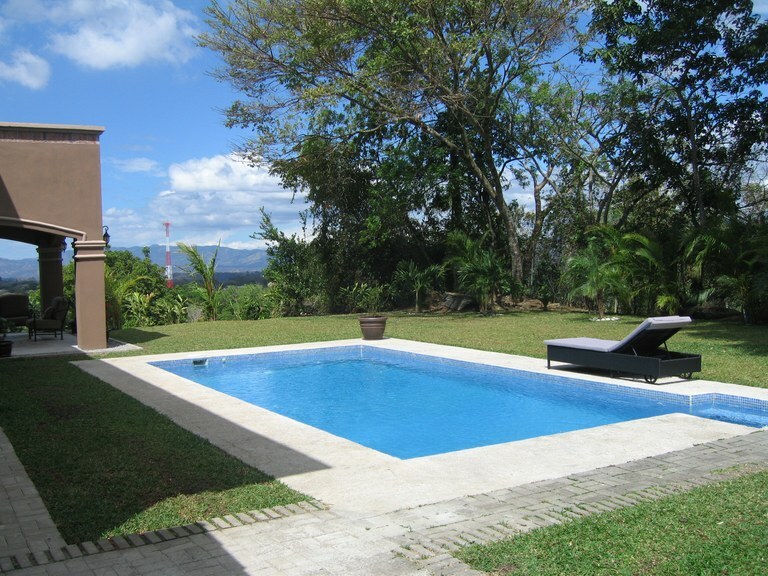 This property with city and mountain views is situated in the tropical dry forest of Costa Rica. The land area of this house is 1,012.78 square meter (10,901.43 square feet), and it has a living space of 380.00 square meter (4,090.27 square feet). This house is available furnished. 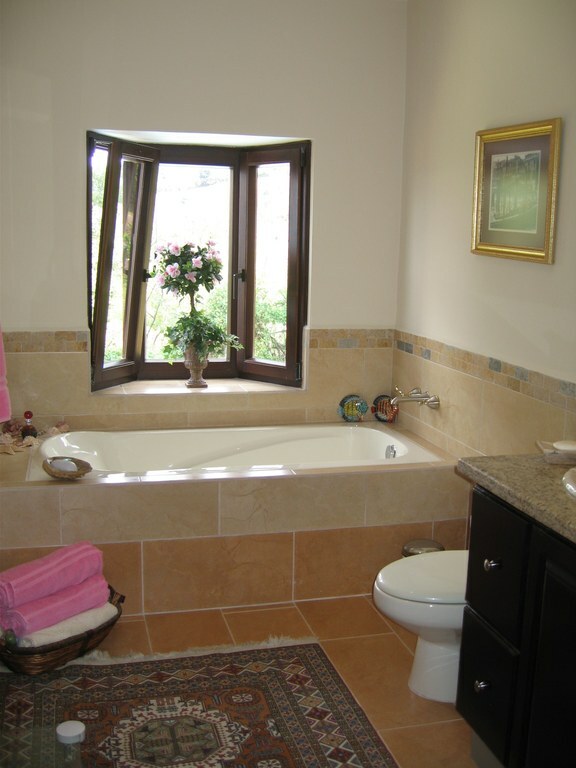 The property also features a private pool and a jacuzzi. 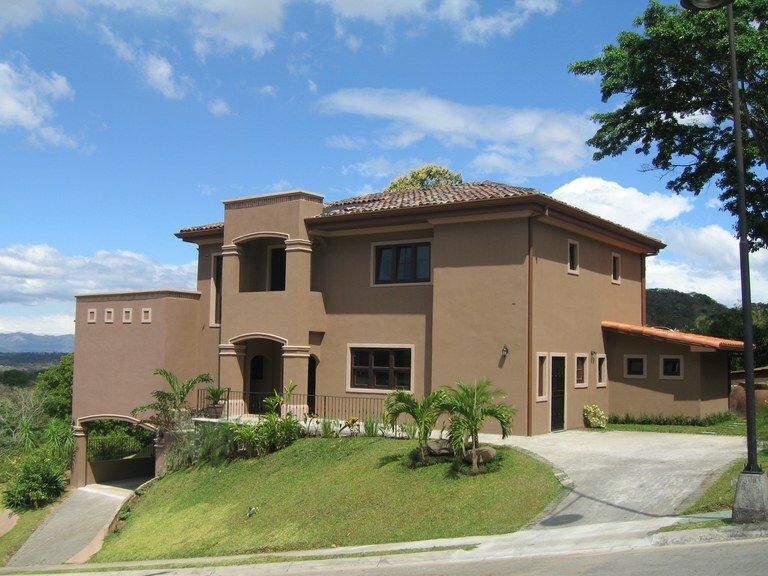 La mejor casa en este residencial / Best house in this residential complex Construido / Built 2008 Construccion /Construction : 380 sq m Lote/Lot seize: 1012 sqm Precio , se incluye muebles / Asking price is $ 645,000 including furniture 4 hab / 4.5 baños la cuarta habitacion es una casita accesible desde afuera de la propiedad House has 4 bedrooms, 4.5 bathrooms ,the fourth bedroom is a casita accessable from the outside of house Piscina de 32 m2/ 32sq m solar heated swimming pool. 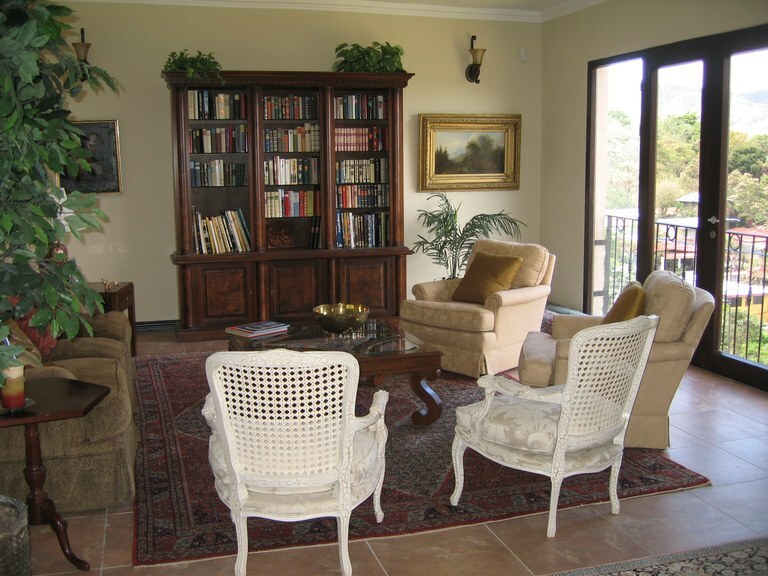 Sala y comedor , cuarto de TV , amplia hab principal con walking closet y baño nuevo living room, dining room, TV room, large master bedroom suite with walk-in closet and new bathroom. 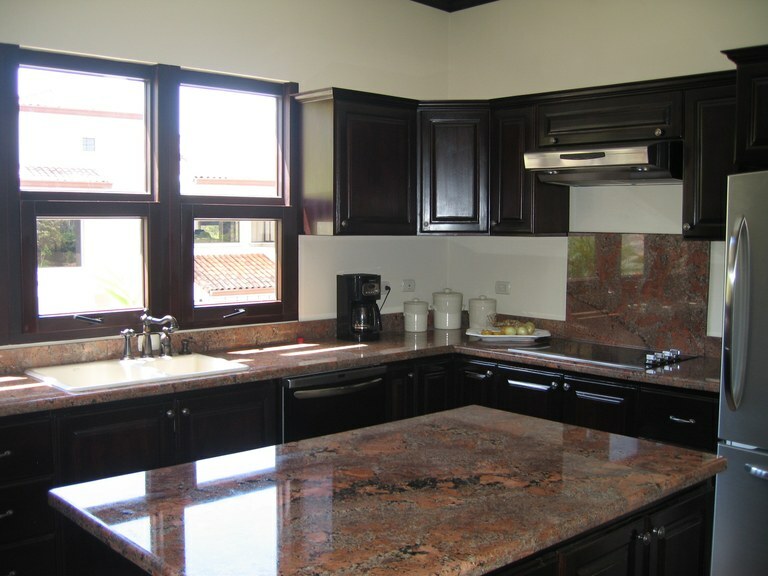 La cocina es totalmente nueva con nuevos electrodomesticos /The kitchen is brand new installed with new appliances, convection oven, microwave, dishwasher, glass top cooking range, stainless steel refrigerator and more. 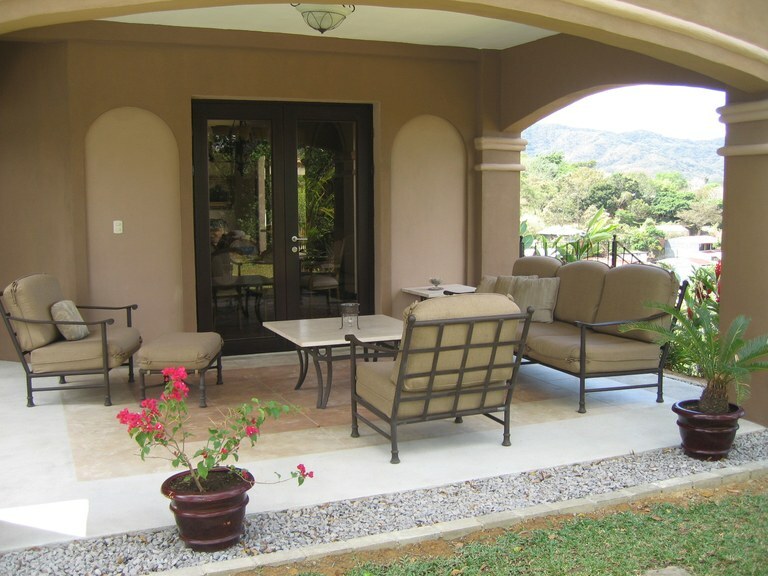 Terraza amplia en el cuarto principal con excelente vistas de la ciudad , el valle y las montañas /There is a large terrace off the master bedroom with extensive views of the city, valley, and mountains. 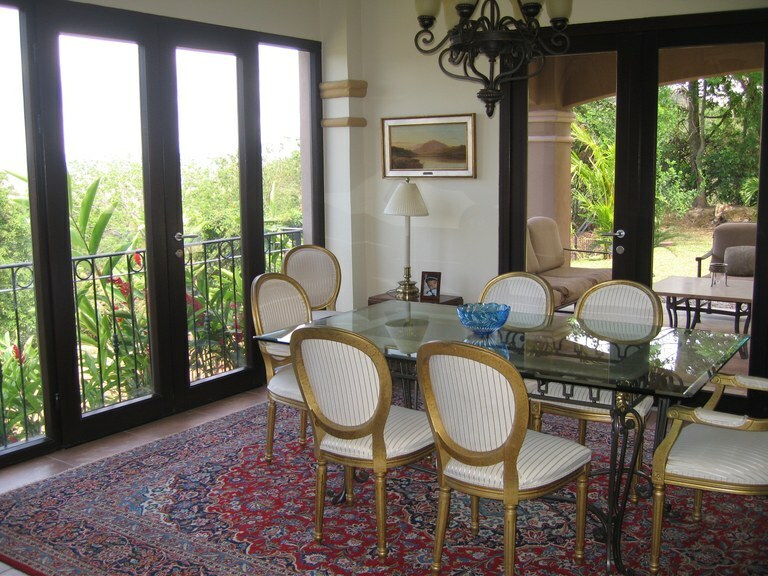 Terrazas cubiertas que llevan al patio trasero con una vista de la preservacion natural en la propiedad / There are covered terraces leading to the backyard with a view of a nature preserve. Seguridad las 24 horas con camaras y sistemas de alarma There are guards 24/7, security cameras, and alarm system. 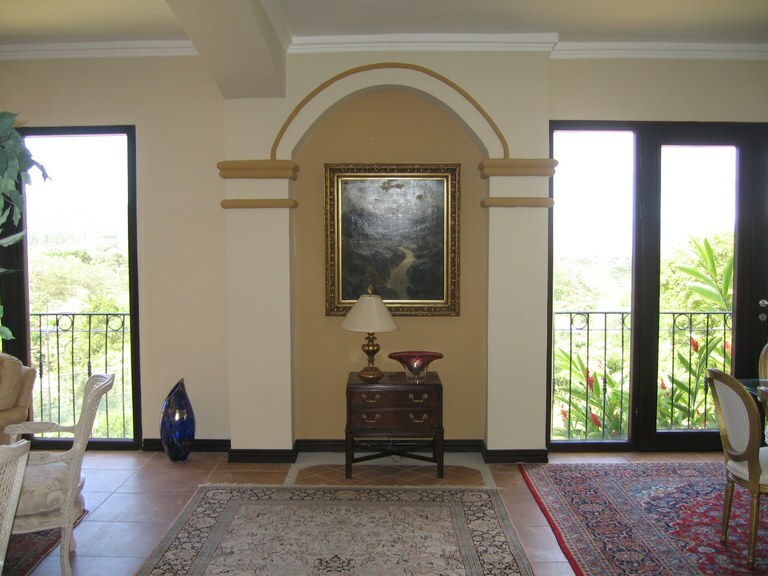 La casa se entrega tal y como esta /The house is turn key, ready to move in.